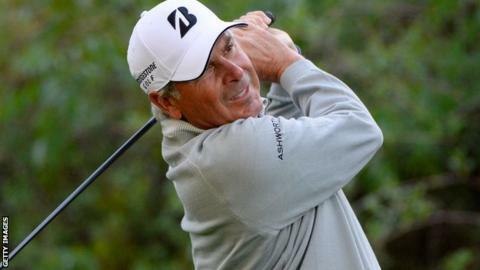 Former winner Fred Couples has pulled out of this week's Masters, which will feature the fewest number of players since 2002. The 1992 champion, 56, has "acute back problems" and will miss the event at Augusta for the first time since 1994. There are 89 players left in the field for the year's first major, which starts on Thursday. Tiger Woods, Jim Furyk and Jose Maria Olazabal have injuries, while Korea's Sang-moon Bae is on military service. World number one Jason Day is the pre-tournament favourite having won six of his past 13 events. Masters guide: Can Spieth win back-to-back Masters? Will Amen Corner ruin the 'Rory Slam'? Why the Green Jacket?